If you want to see Beyer-Garratts in the UK go to North Wales. The Welsh Highland Railway has a selection of these impressive beasts. 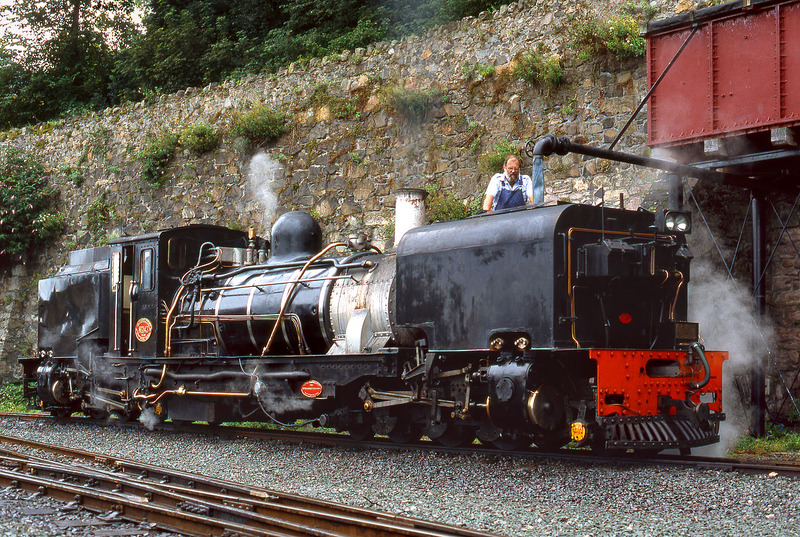 On 7 August 2002 Beyer Peacock's final steam locomotive - the 1968 built NGG16 Class 2-6-2+2-6-2 143 takes water at Caernarfon.